Disney fans are not very "Heigh-Ho" about the change. October 9, 2016 will mark a tragic night indeed. After 30 years of of electric fun, the famous “Main Street Electrical Parade” at Walt Disney World in Orlando, Florida will be no more. The parade plans on heading to Disneyland in Anaheim, California for a limited time, but Disney has not announced how long it will last. The “Main Street Electrical Parade” is a nighttime procession that travels down Main Street U.S.A. in the Magic Kingdom. It consists of Disney characters, upbeat music, and beautifully lit floats. 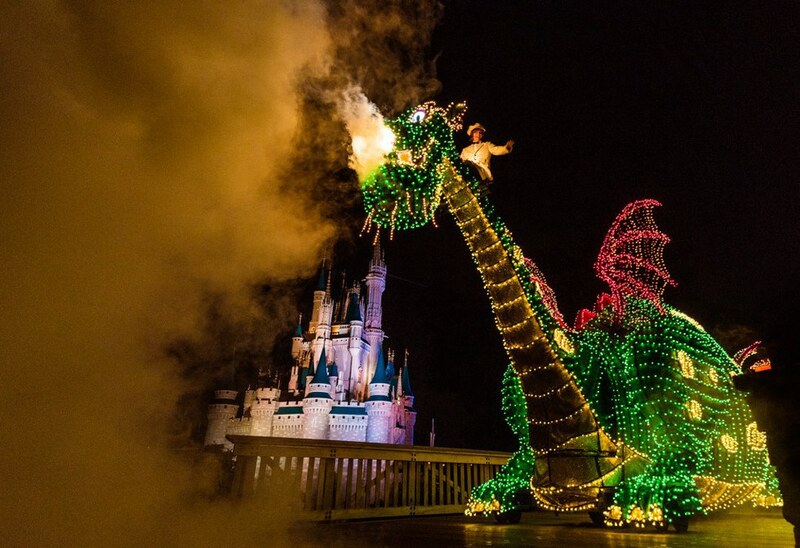 Some of the most popular floats in the parade include the 23-foot tall Clock Tower over Cinderella’s Ball, the smoke-breathing Pete’s Dragon, and the 108-foot-long red, white, and blue flag finale. With about half a million colorful, twinkling lights, the “Main Street Electrical Parade” is a fan favorite and the reason why park visitors are excited for the sun to go down. So why would Disney take this spectacular parade away? We still don’t know. Is Disney planning on replacing the procession with a new nighttime show? Is Disneyland’s “Paint the Night” parade, Disneyland’s own version of the “Main Street Electrical Parade,” leaving Anaheim to come to Orlando? Is Disney just trying to mess with our heads? I, along with any other Disney fan out there, would love to know. But whatever their reason is for getting rid of this long-standing tradition, it better be a good one.